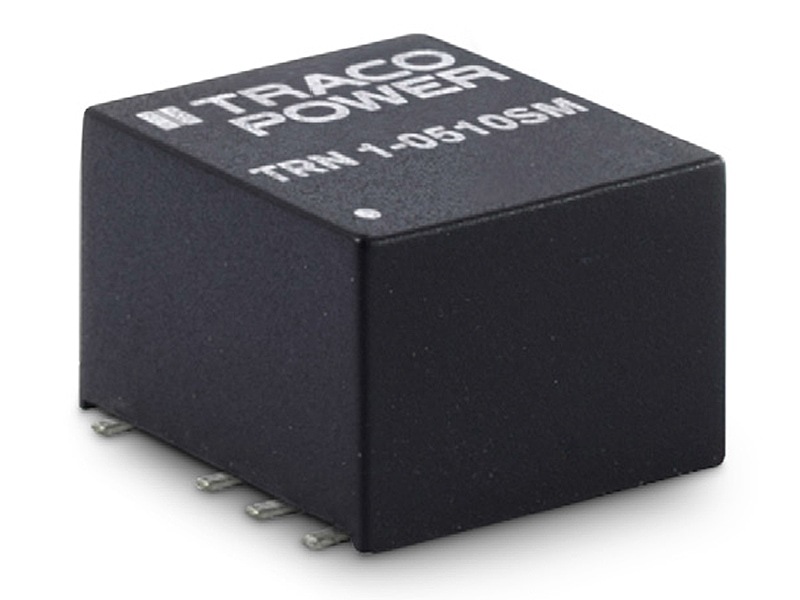 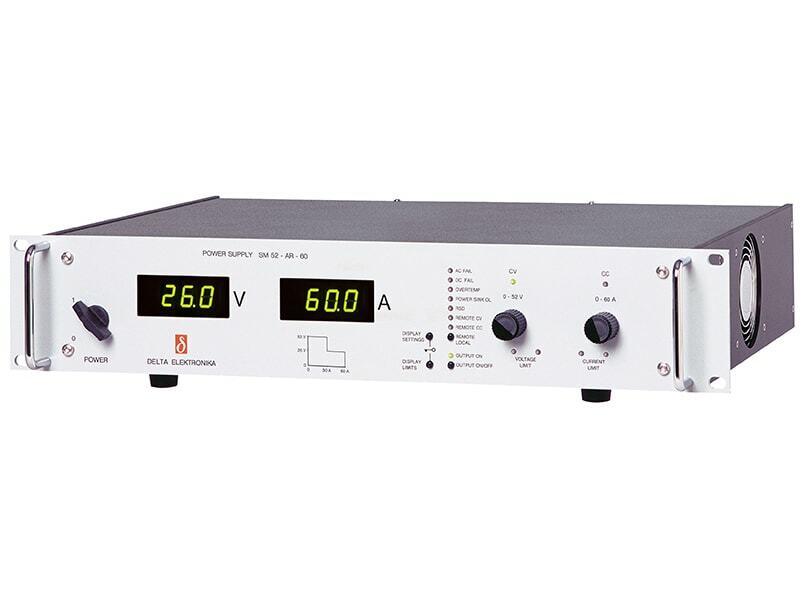 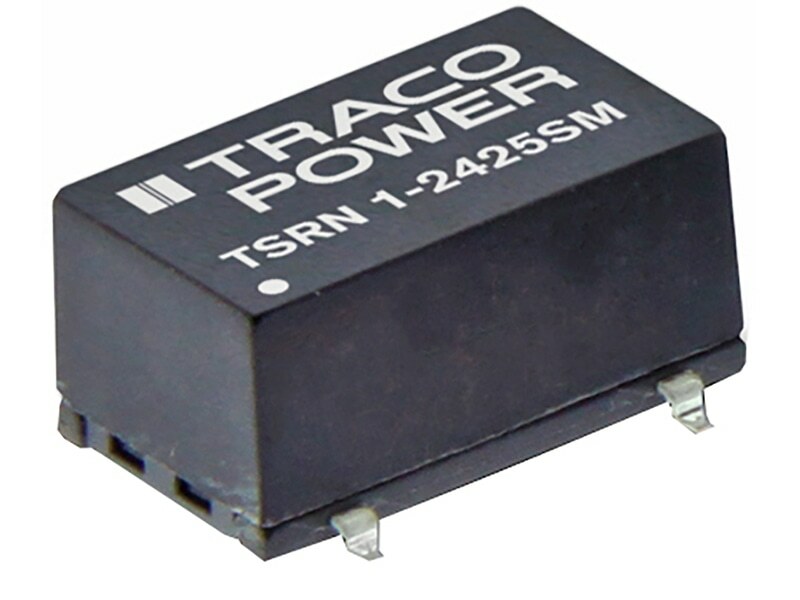 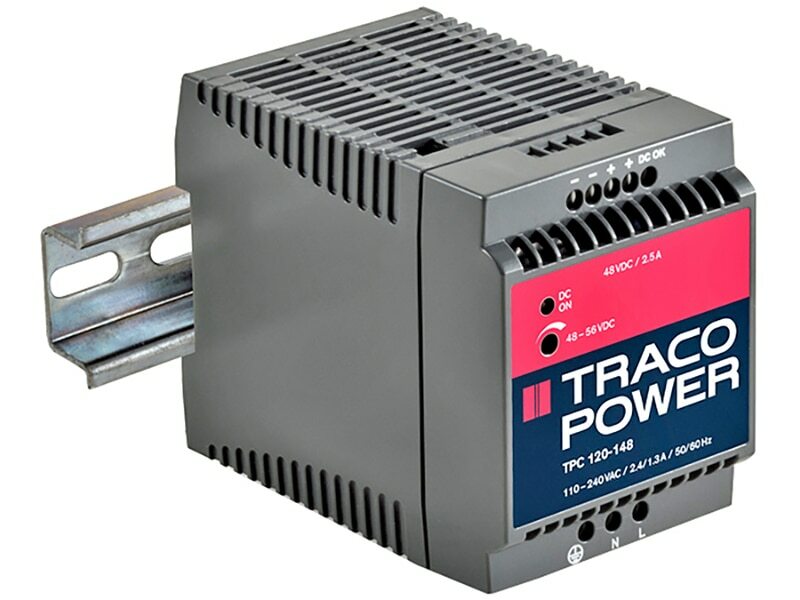 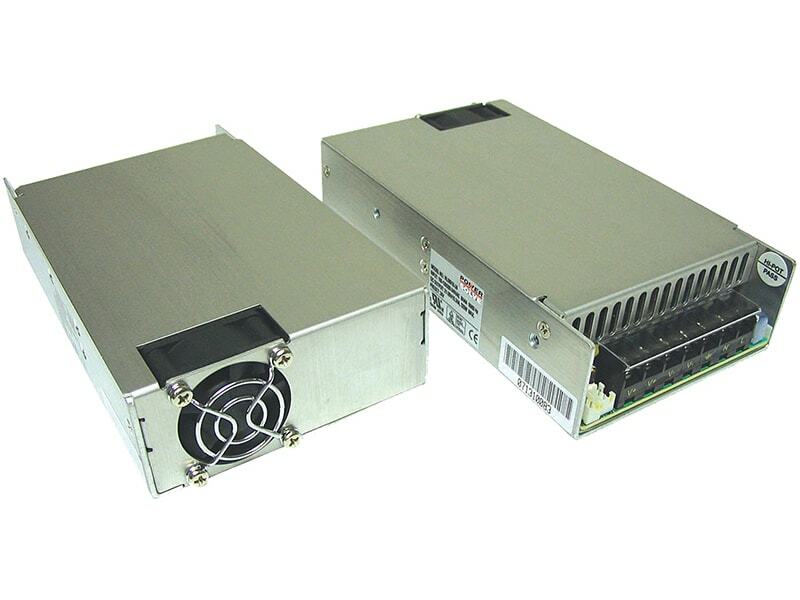 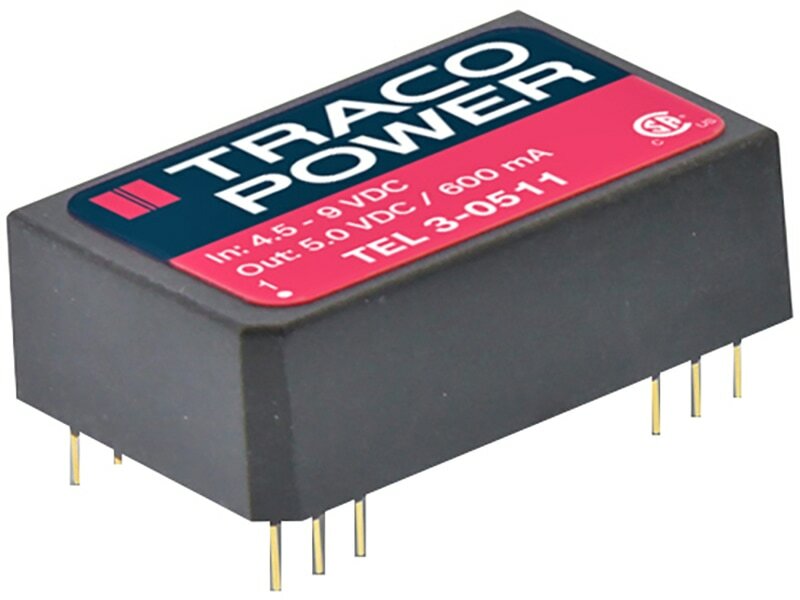 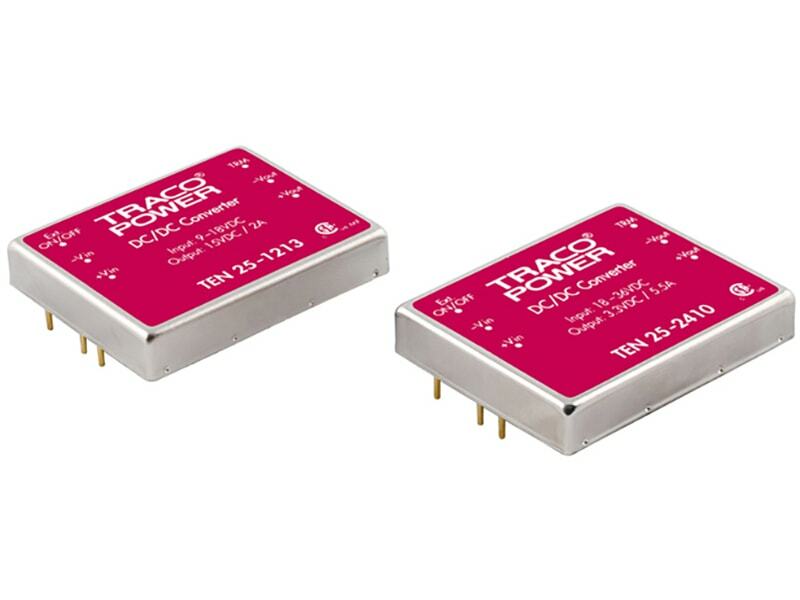 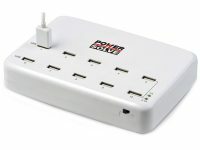 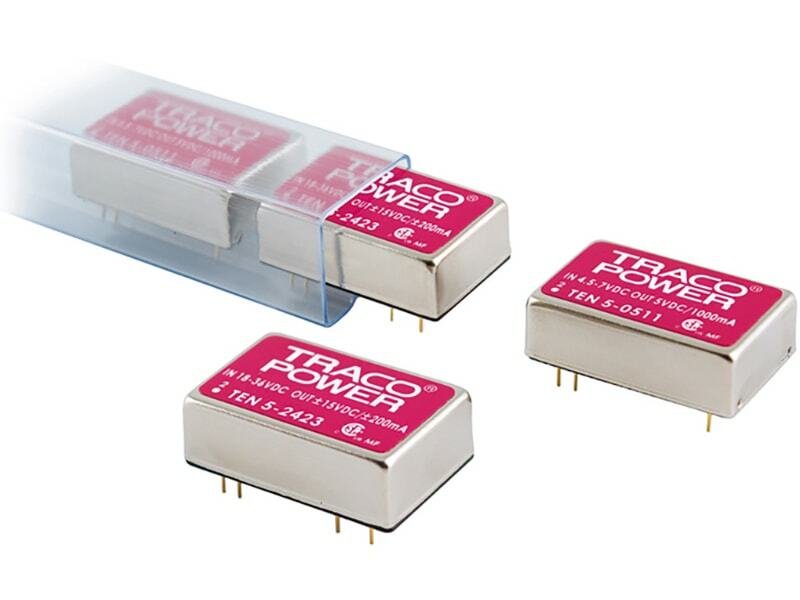 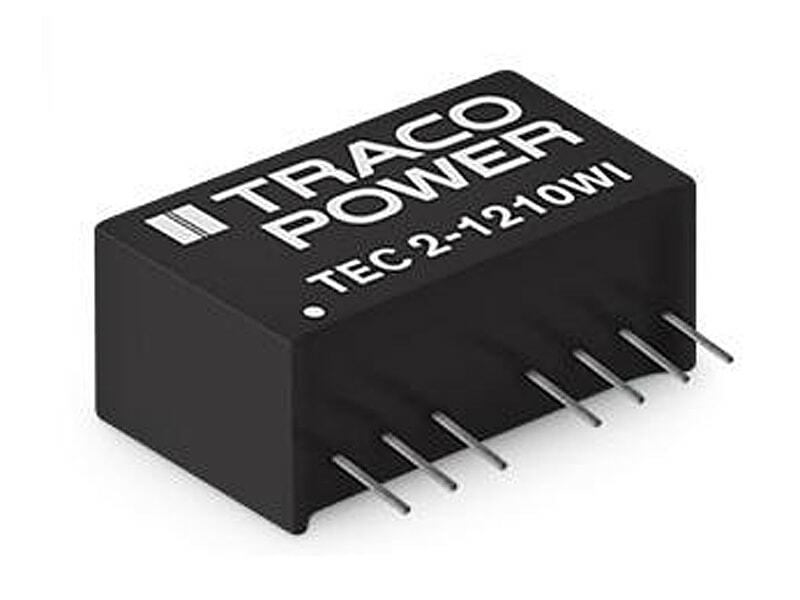 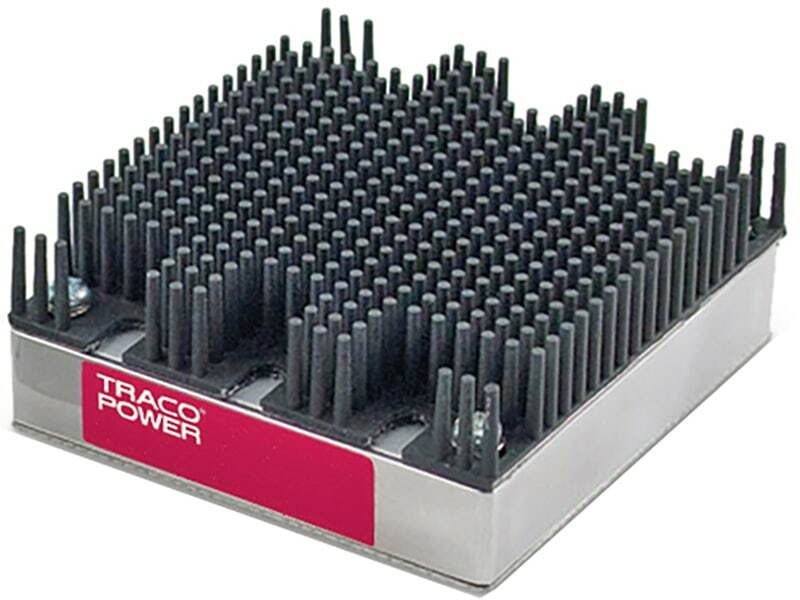 The TRACOPOWER TPC series is a family of lightweight DIN-rail power supplies with an excellent price/performance ratio. 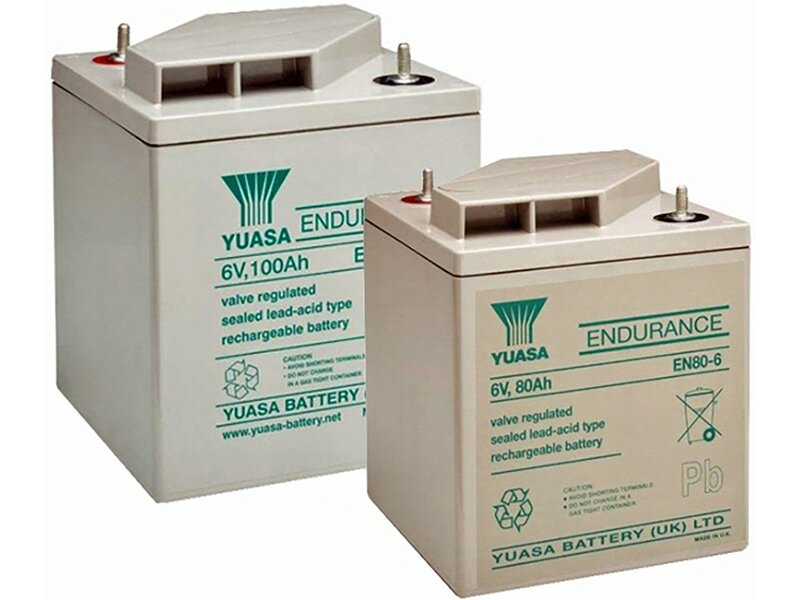 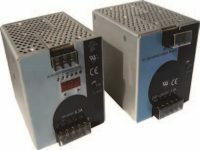 They consume sparse standby power, and operate with high efficiency to comply with the requirements of the European Ecodesign directive. 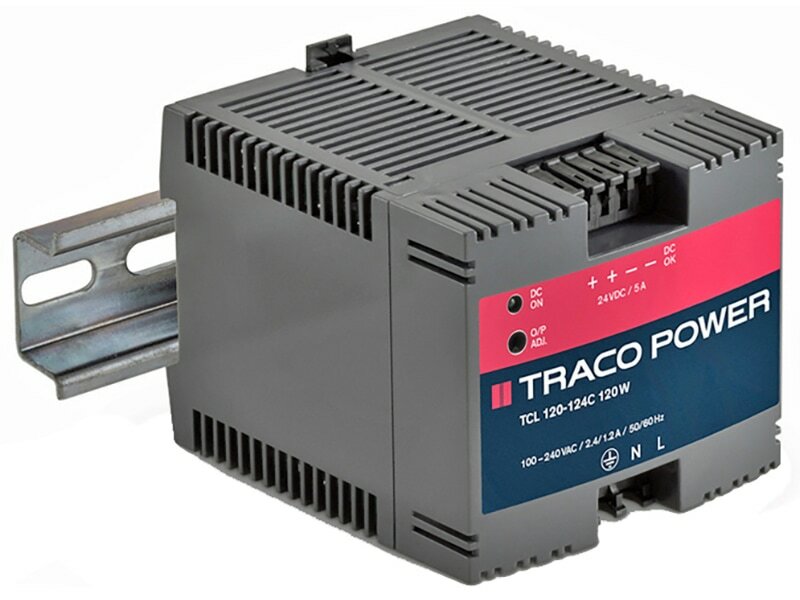 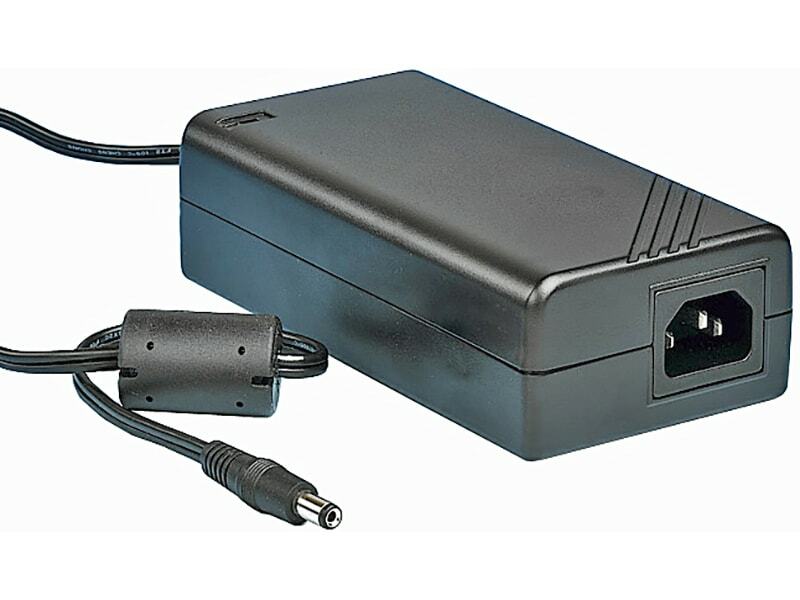 They have universal input of 85-264VAC or 90-375VDC and are designed for class I operation in industrial and residential environments. 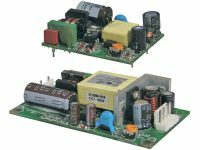 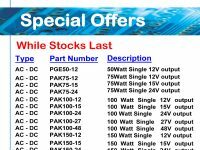 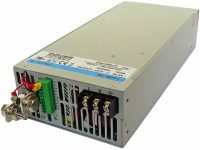 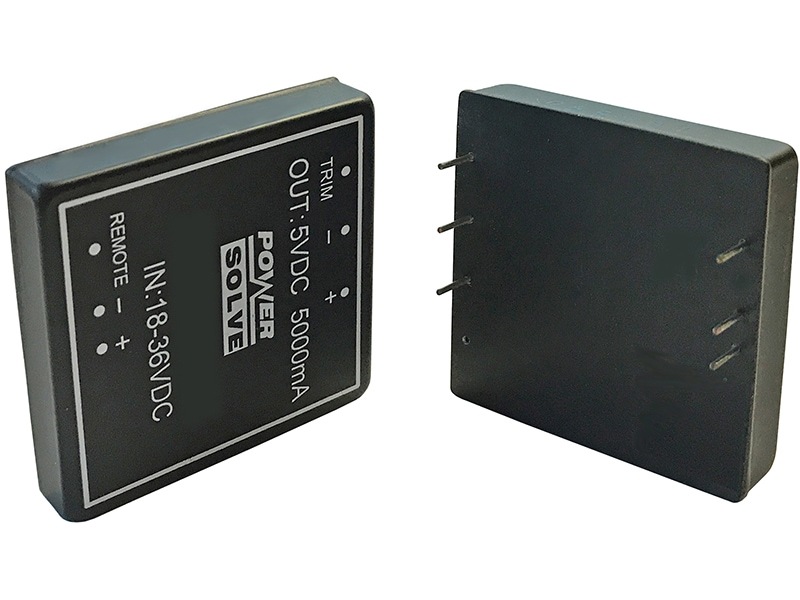 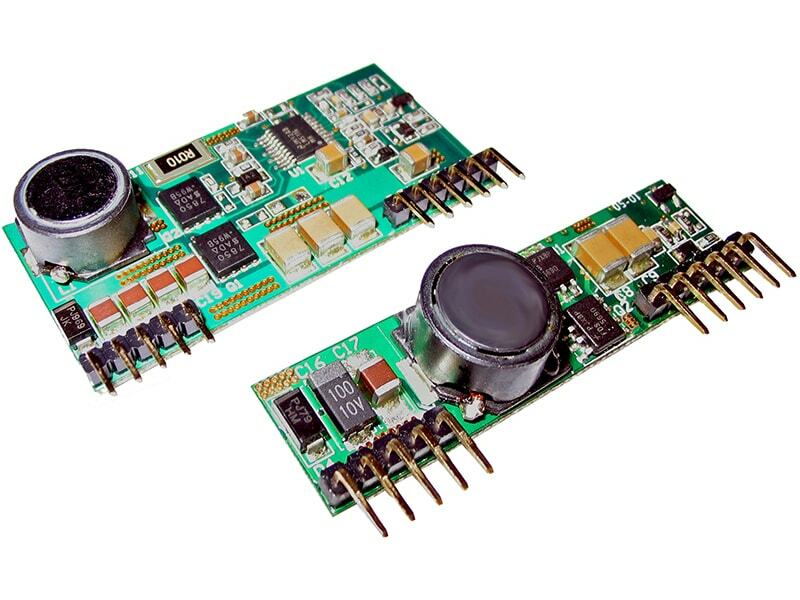 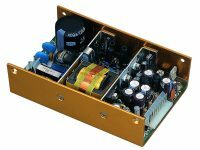 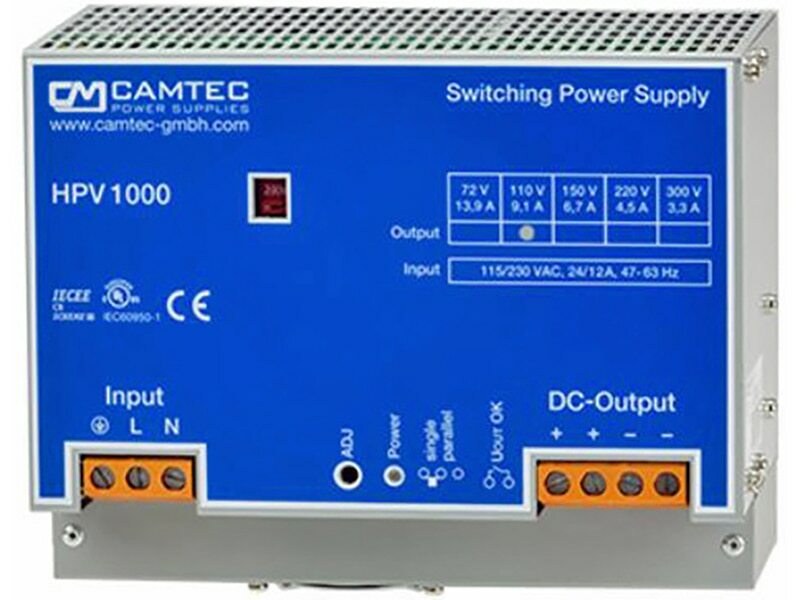 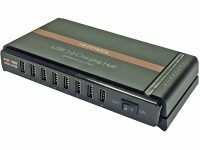 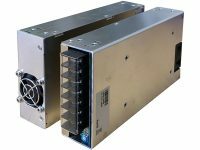 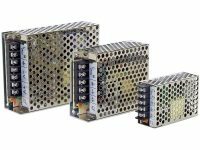 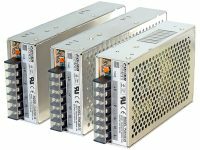 With the optional active current sharing redundancy module, these power supplies provide a very reliable true redundant DC supply.